Godtrans, Praha spol. s r.o. is a private owned Czech company dealing with international logistics and shipping. Founded in 1994, the company now specializes chiefly in over-sized cargo shipping and project logistics. We offer and guarantee an individual approach and reliable services in the basic sectors of freight forwarding and logistics. To this end, we have built a network of foreign contractual partners and carriers in cooperation with whom we provide “turnkey” deliveries both in Europe and overseas. 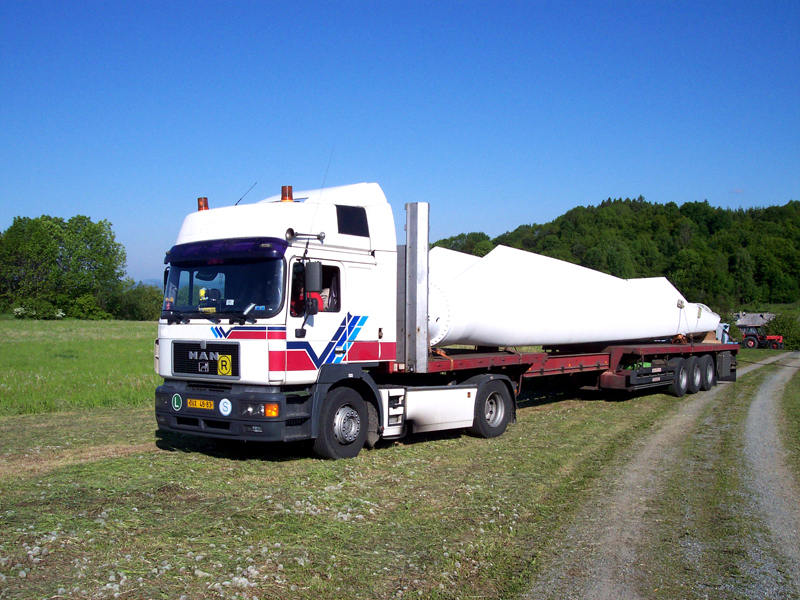 We provide our services in line with the General Terms of the Association of Forwarding and Logistics of the Czech Republic.